Focusing his gaze upwards, Randy Alcorn looks at what life after death looks like, at the promise to come. 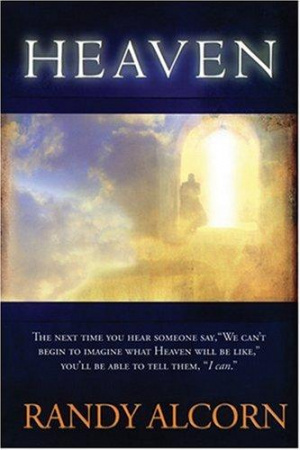 Heaven by Randy Alcorn was published by Tyndale House Publishers in February 2009 and is our 13641st best seller. The ISBN for Heaven is 9781414302829. Be the first to review Heaven! Got a question? No problem! Just click here to ask us about Heaven.